Hãng sản xuất: ELGA - Anh. 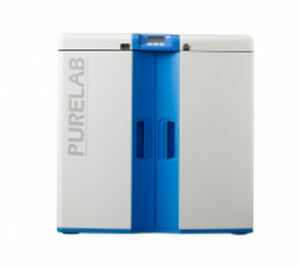 The PURELAB 3000 (Type 3) are compact solutions for small distribution loops. 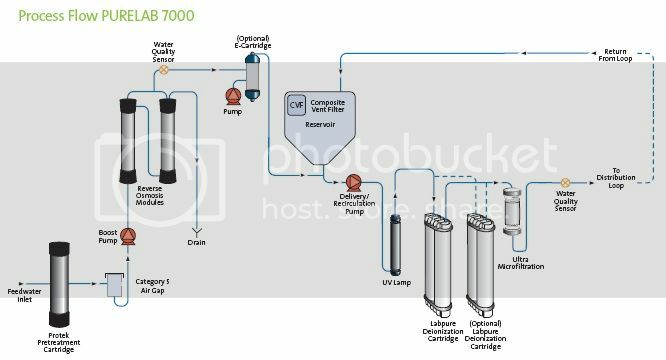 They are ideal for a wide range of applications including feeding to ultra pure water systems, reagent make up, buffer and media preparation, general chemistry, electrochemistry, and spectrophotometry. Delivers up to 4 liters per minute of Type II,III water.